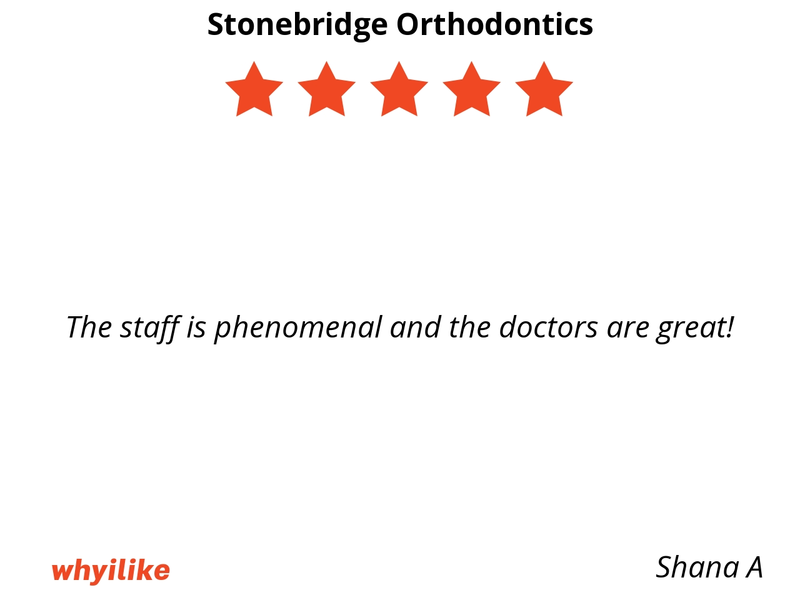 The staff is phenomenal and the doctors are great! 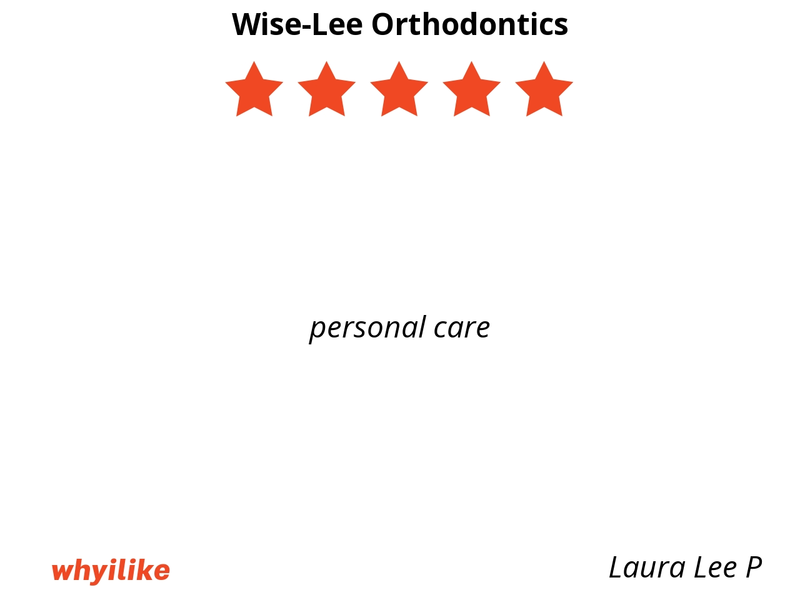 I like Wise Orthodontics because they are very personable, professional and friendly. I see how they are with children and making it fun. As an adult who had braces they always put me at ease and made sure I stayed focused on the goal and not the process. I really like Dr. Wise, his voice is calming and he has a great sense of humor! 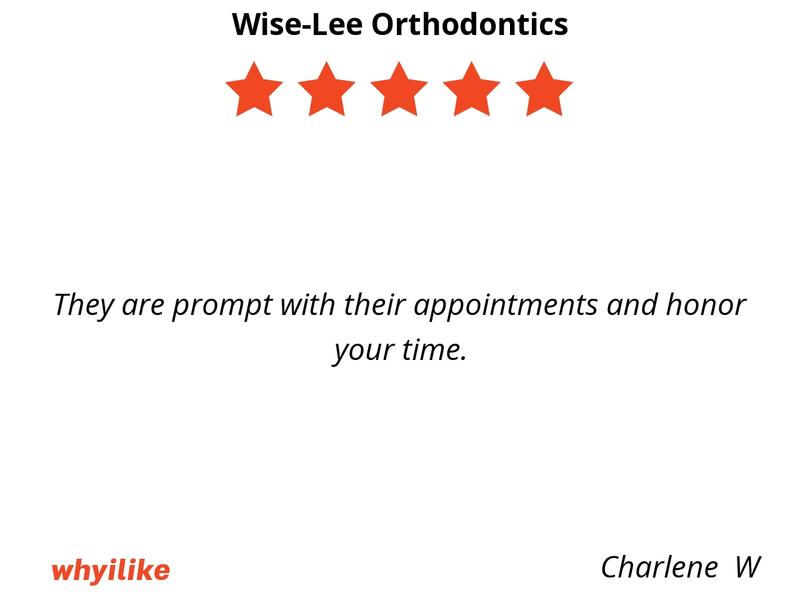 They are prompt with their appointments and honor your time. Every person who works there is exceptionally helpful and professional. 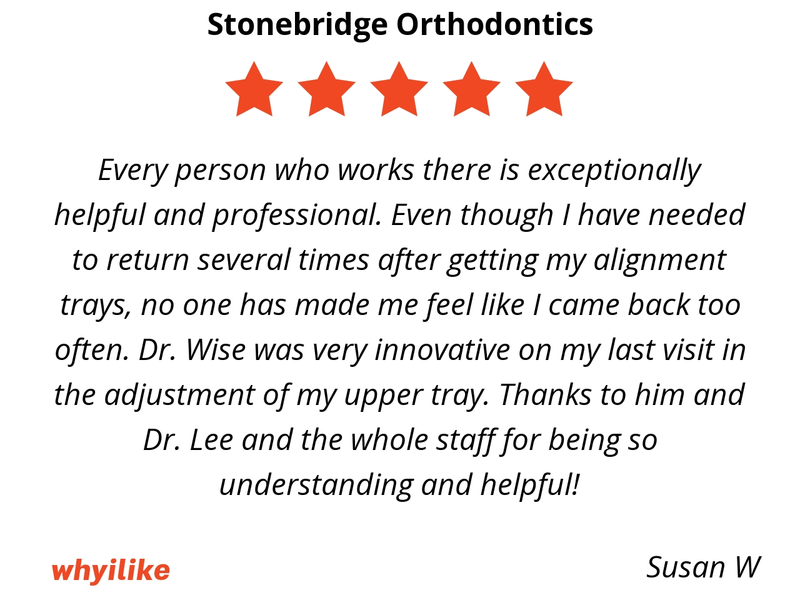 Even though I have needed to return several times after getting my alignment trays, no one has made me feel like I came back too often. Dr. Wise was very innovative on my last visit in the adjustment of my upper tray. 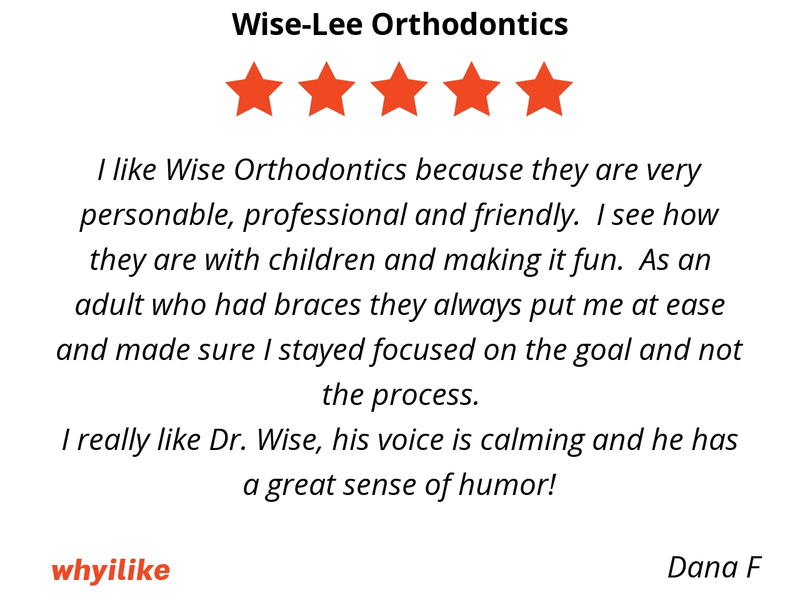 Thanks to him and Dr. Lee and the whole staff for being so understanding and helpful! Very friendly & knowledgeable about their practices. 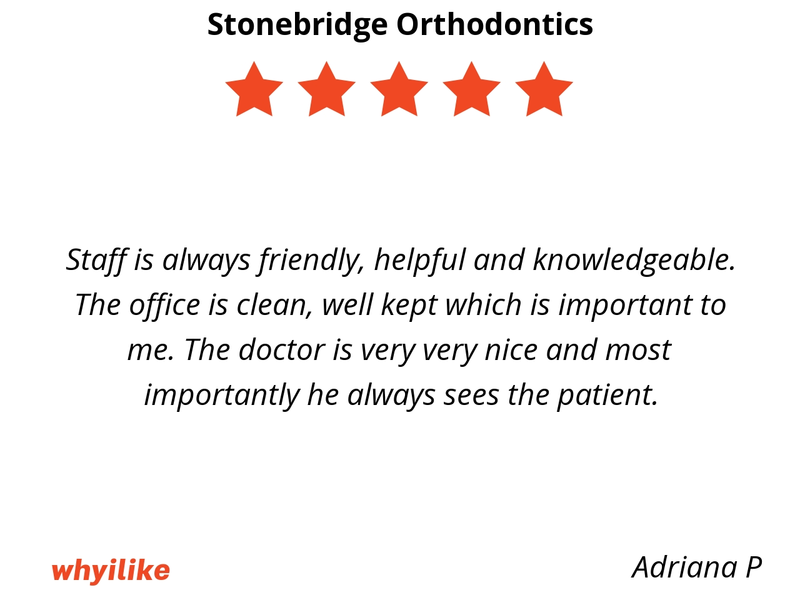 Friendly staff and Dr. 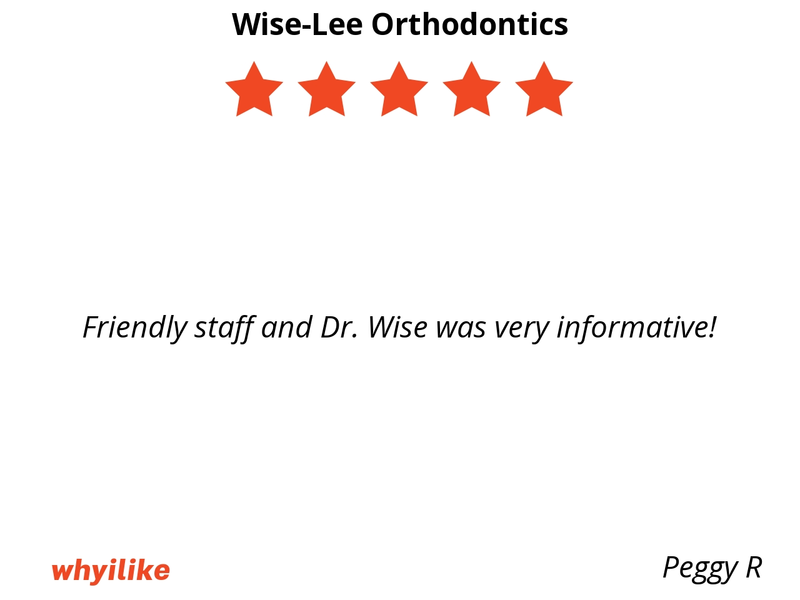 Wise was very informative! They never fail to each person feel welcome and have done a wonderful making my smile the best it can be! Dr. Wise is friendly and has created a warm, inviting atmosphere. 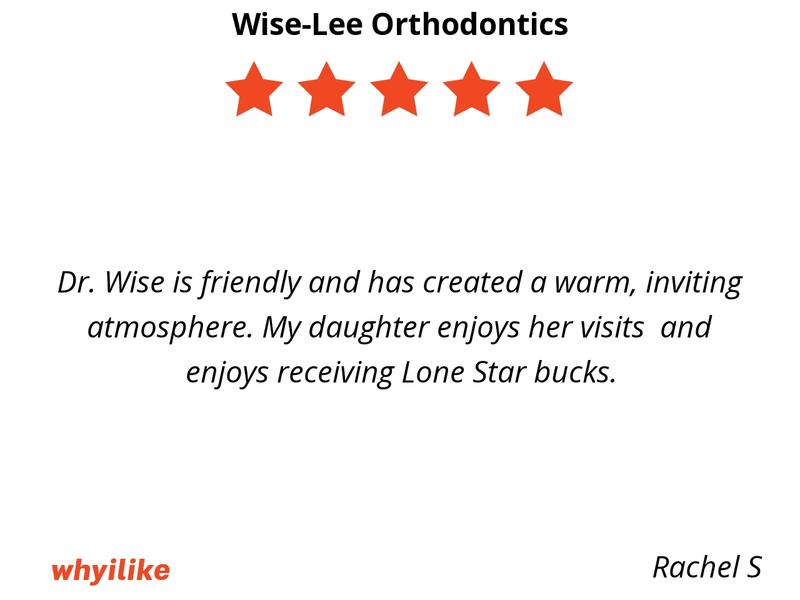 My daughter enjoys her visits and enjoys receiving Lone Star bucks. The minute you walk in you are instantly greeted! 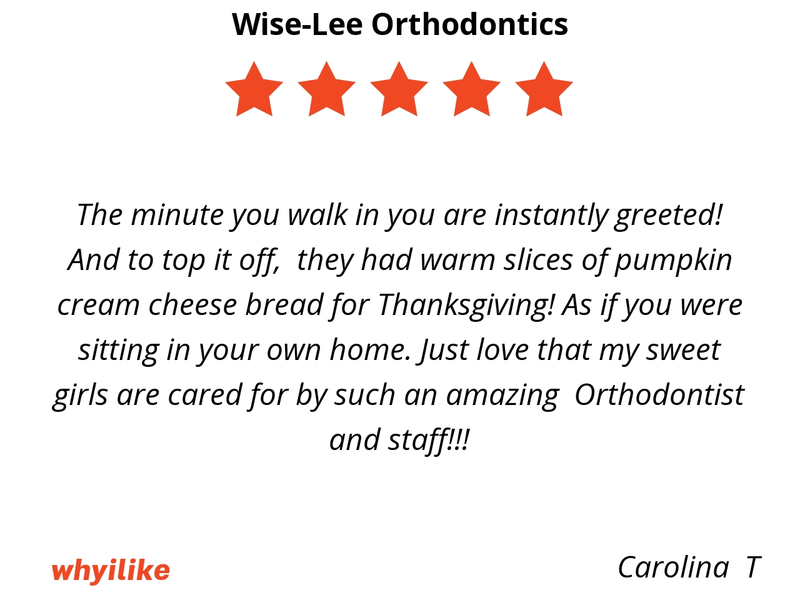 And to top it off, they had warm slices of pumpkin cream cheese bread for Thanksgiving! As if you were sitting in your own home. 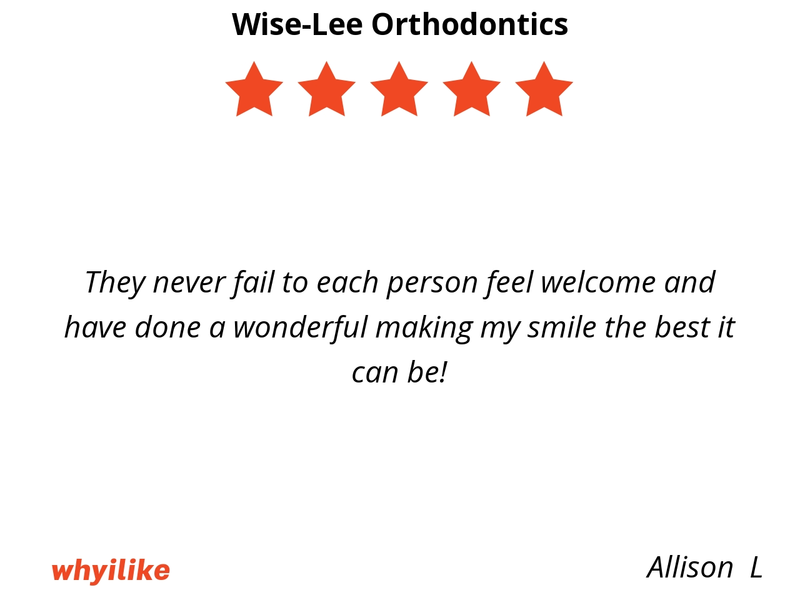 Just love that my sweet girls are cared for by such an amazing Orthodontist and staff!!! Mt daughter had phase 1 treatment already and now my son will need phase 1. The kids really like the office and as a dental professional I like how things are done here. 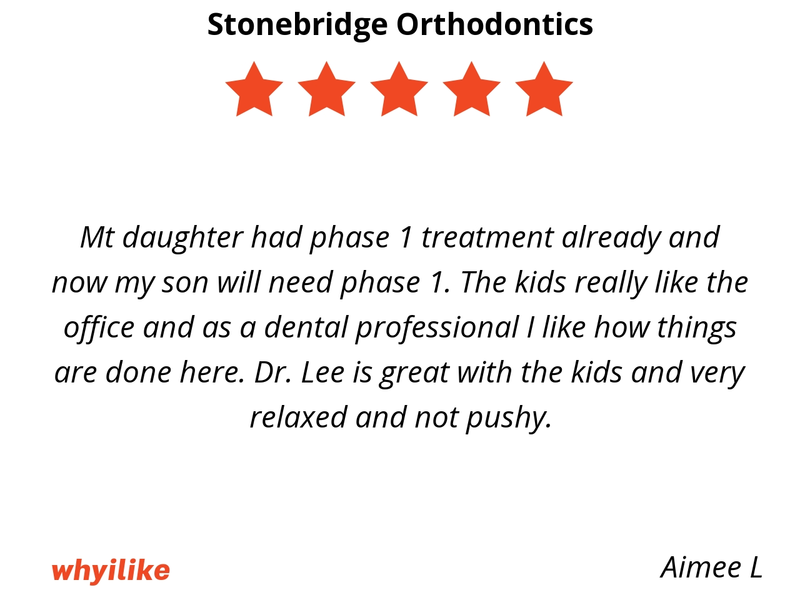 Dr. Lee is great with the kids and very relaxed and not pushy. 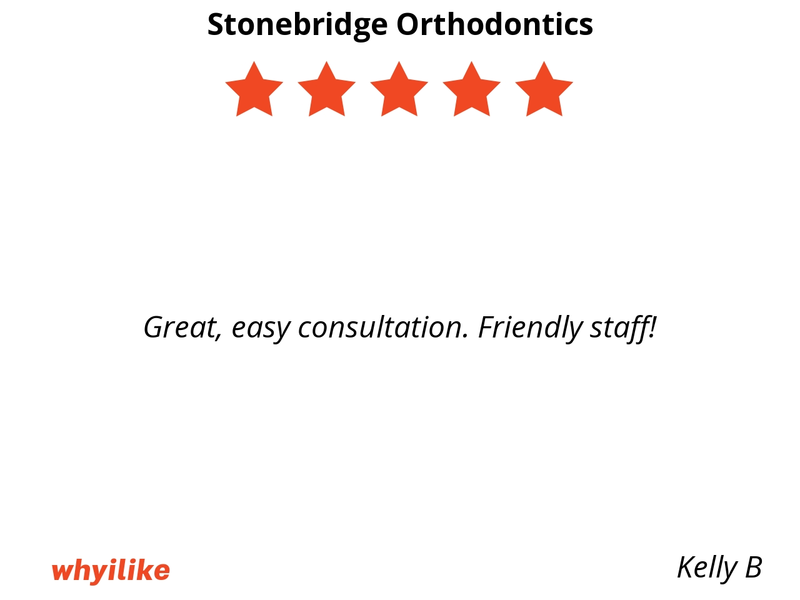 Staff is always friendly, helpful and knowledgeable. The office is clean, well kept which is important to me. The doctor is very very nice and most importantly he always sees the patient. Everyone is so friendly to work with! Great, easy consultation. Friendly staff! 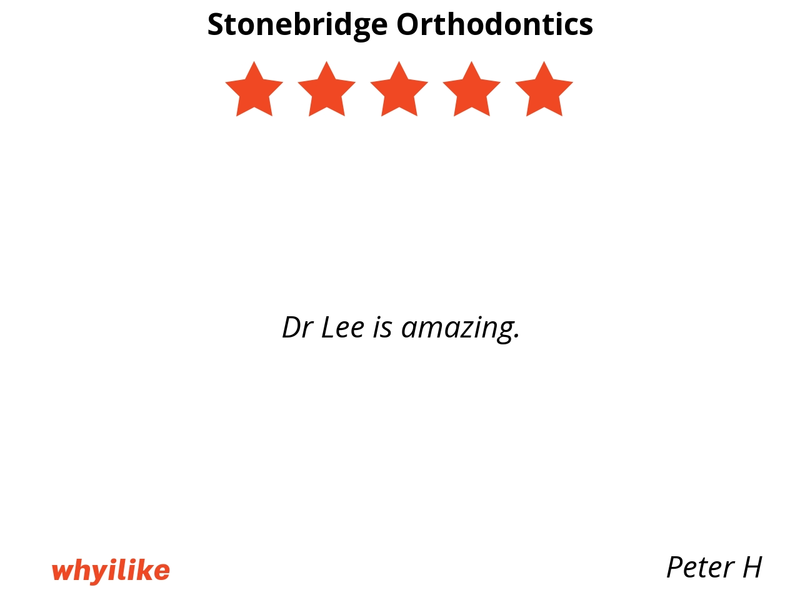 Christi and Dr Lee are awesome! 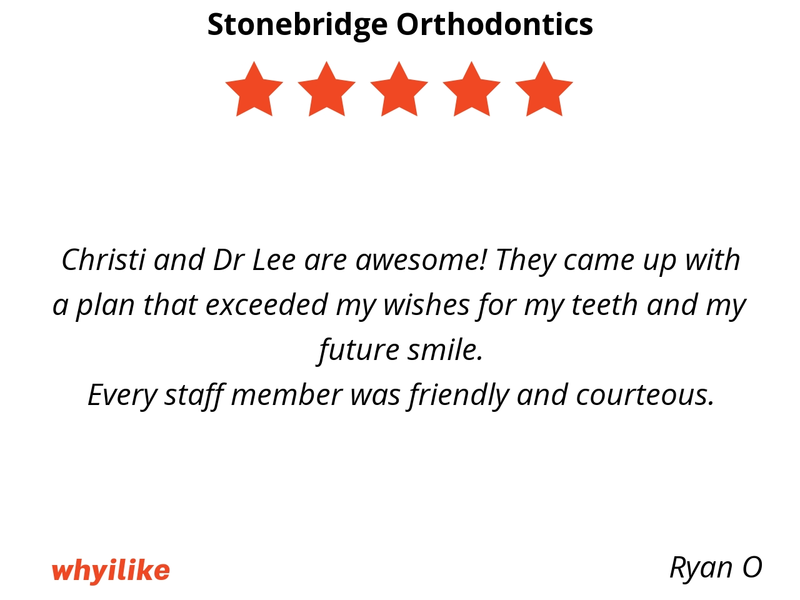 They came up with a plan that exceeded my wishes for my teeth and my future smile. Every staff member was friendly and courteous. The staff completely put my daughter at ease for her first appointment. 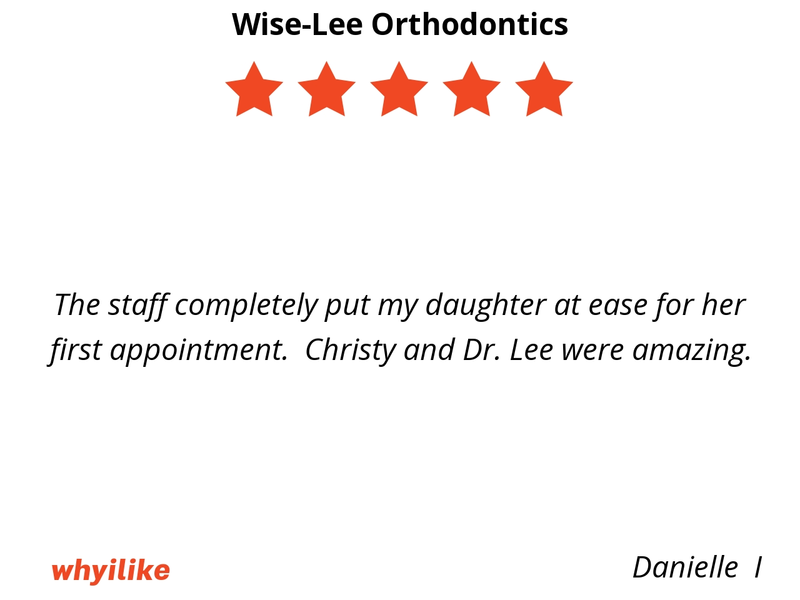 Christy and Dr. Lee were amazing. 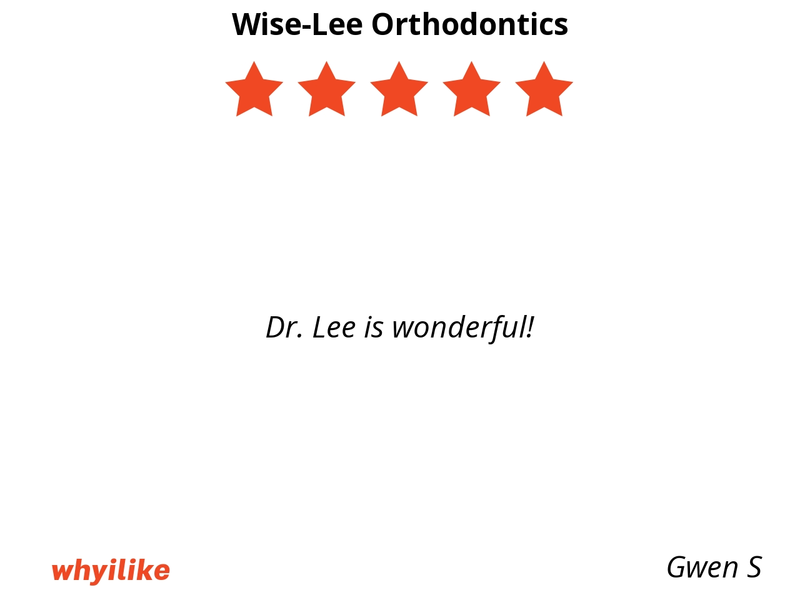 Both Dr Wise and Dr Lee are great. 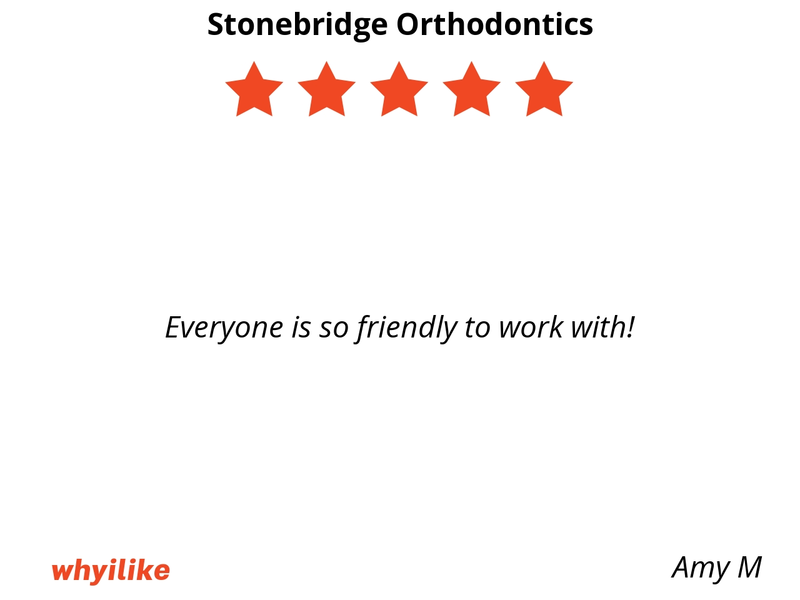 The staff is wonderful and everyone in the office is so nice and friendly. 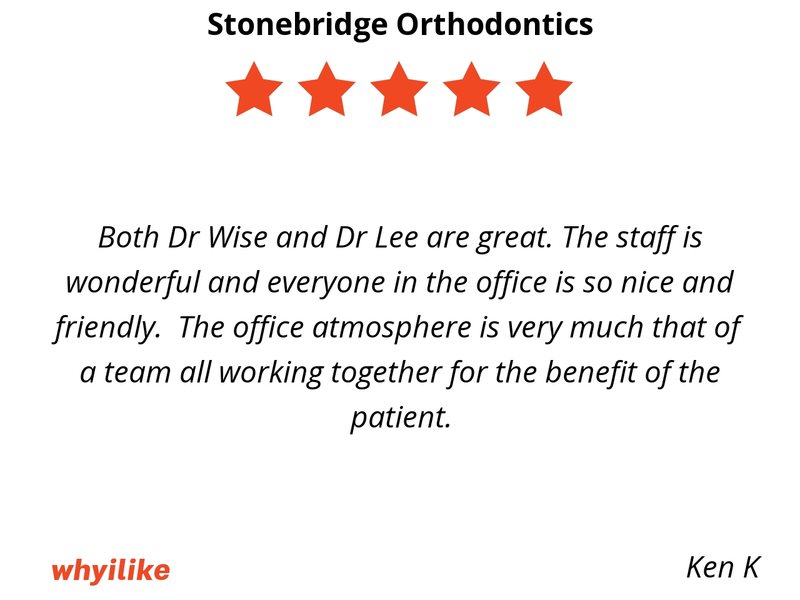 The office atmosphere is very much that of a team all working together for the benefit of the patient.